The Dallas Cowboys made an unsurprising -- if you were following all the pre-draft rumors -- move when they drafted Boise State University Linebacker Leighton Vander Esch with the 19th overall pick in the 2018 NFL Draft. It was one of those picks where many analysts -- including me -- said, "fine player but not worth the 19th overall pick." 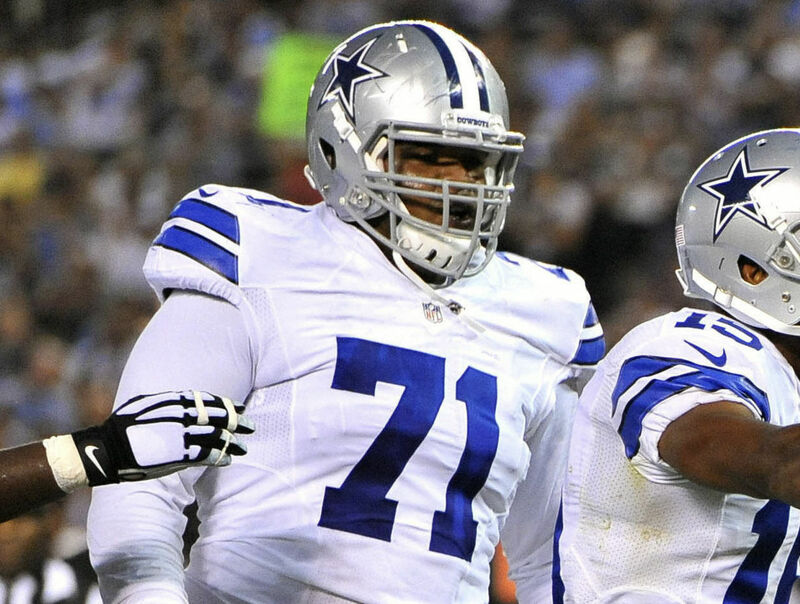 Well, the Dallas Cowboys just continue to do what the Dallas Cowboys do and that's hit on their early draft picks. Leighton Vander Esch has caught the attention of national observers with his play in the first five weeks of the season. His 33 solo tackles are sixth in the NFL and he's only missed one tackle through the first five weeks. In total tackles, Vander Esch is only one behind Middle Linebacker Jaylon Smith, though Vander Esch has eight more solo tackles than Smith. Pro Football Focus this week released their top 10 rookies at this point of the 2018 season and Leighton Vander Esch ranked second only to Cleveland Browns rookie quarterback Baker Mayfield. "Vander Esch continued his strong start as a professional with his best game so far in Week 5, earning an 83.5 overall grade against the Houston Texans. The Cowboys first-round pick ranks third among all linebackers this season in terms of overall grade, and he’s the only linebacker to currently own season grades of at least 80.0 in both run defense and coverage. Among the 52 linebackers who’ve made at least 10 tackles in run defense, Vander Esch ranks 10th with an average depth of tackle of just 2.38 yards. He’s also one of just 13 linebackers who has recorded at least 10 tackles in run defense without missing a tackle. In coverage, Vander Esch ranks fifth among linebackers with eight coverage stops. Out of the 55 linebackers who’ve spent at least 100 snaps in coverage this season, he ranks seventh, allowing either a first down or touchdown on just 35.3 percent of the catches into his coverage." When Pro Football Focus released their grades for every first round draft pick, Vander Esch had the highest grade among the defensive players selected in the first round. Higher than highly regarded first round Linebackers Roquon Smith of the Chicago Bears and Tremaine Edmunds of the Buffalo Bills. 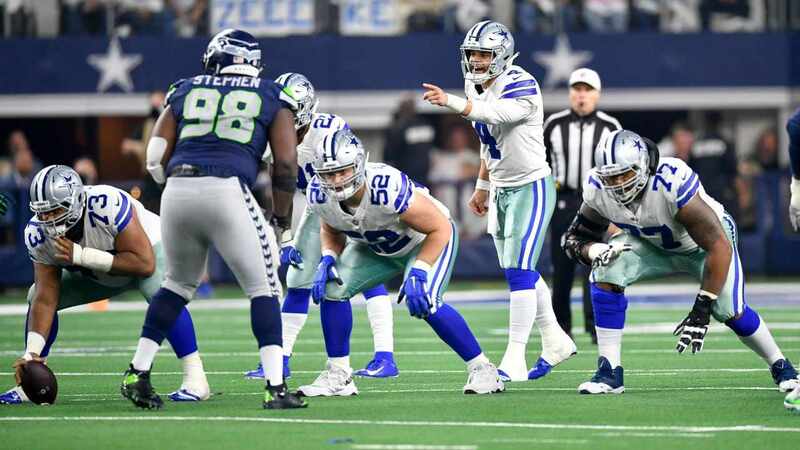 "Vander Esch played a career-high 80 snaps in Dallas’ overtime loss to the Houston Texans and put on a masterful display for the majority of the night. 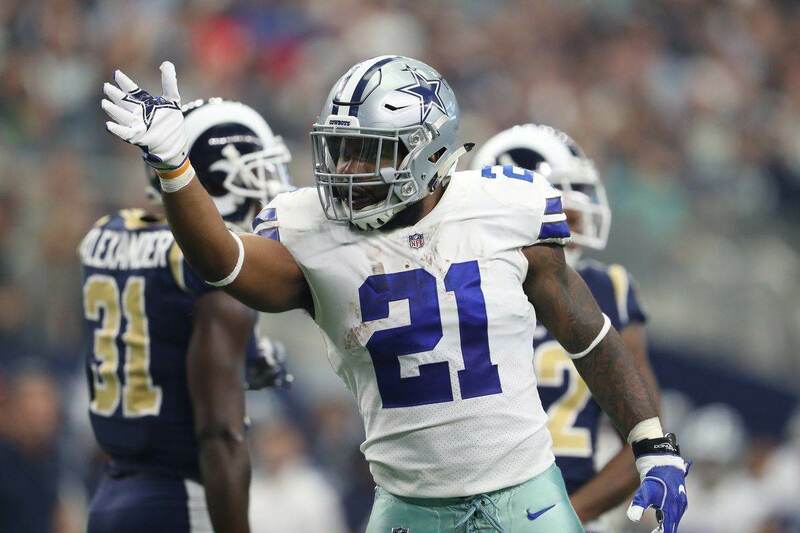 He accumulated a whopping 12 tackles, seven of which resulted in a defensive stop, and he ended the game with an elite run defense grade of 90.7 – the second-highest single-game mark by a linebacker this season." 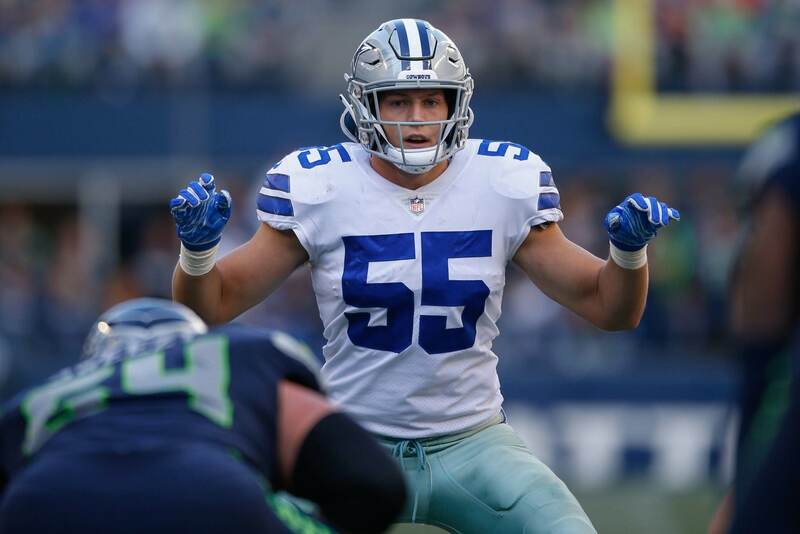 Leighton Vander Esch has had an excellent start to his NFL career and it seems like the Dallas Cowboys have found the eventual replacement for veteran All-Pro Linebacker Sean Lee as this team's weakside linebacker. In combination with Jaylon Smith in the middle of this defense, they are going to be a tremendously athletic and powerful duo for years to come.